Apple is downright refusing to tell the world how many Apple Watch units it has sold. But that hasn't stopped Canalys from plucking a number out of thin air to provide a total. The analyst has stated that the Cupertino tech giant shifted 12 million Apple Watches in 2015 - making it by far the market leader. That total also gives it a "two-thirds" slice of the smartwatch pie. 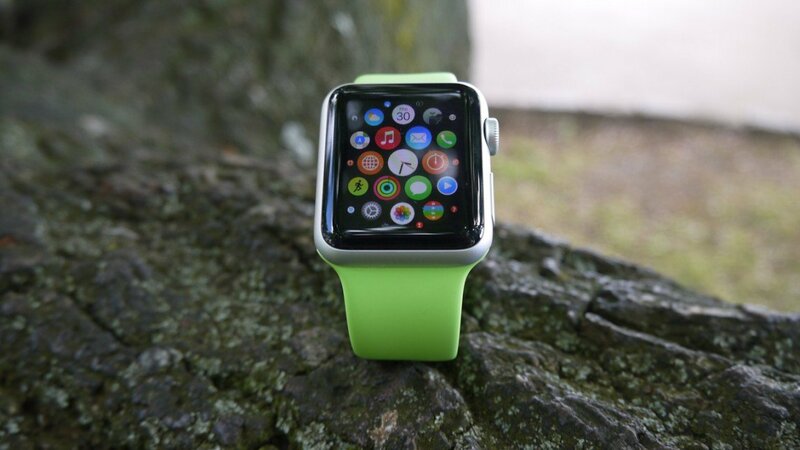 Back in November, Canalys stated that Apple had, by its second quarter of Watch sales, hit 7 million shipments - a number it said was more than all other smartwatch brands over the last five quarters combined. Add to that 5 million shipments over the Christmas period that Canalys estimates and you get your 12 million figure. The report claims Samsung claimed second place, thanks mainly to the Gear S2 launch, and that Pebble took the bronze. However, if that two-thirds market share estimate is accurate then that means that only around 18 million smartwatches were shipped last year in total. That leaves just six million for Samsung, Pebble and Android Wear combined and differs widely from what Gartner, "the world's leading information technology research and advisory company", said last week. Its forecast claimed that smartwatch sales would more than double from around 30 million in 2015 to almost 68 million in 2017. With regards to fitness trackers, Canalys and Gartner's figures are a little bit more in sync. Gartner had just over 30 million wristbands sold in 2015 in its report, Canalys is saying north of 37 million, with Fitbit leading the way and Xiaomi hot on its tail.